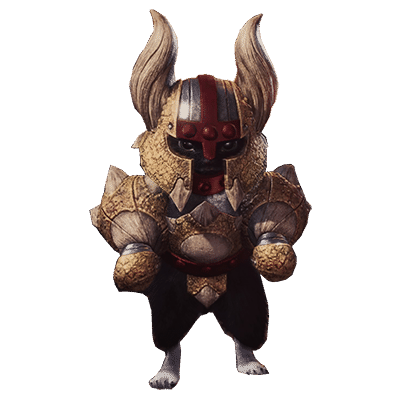 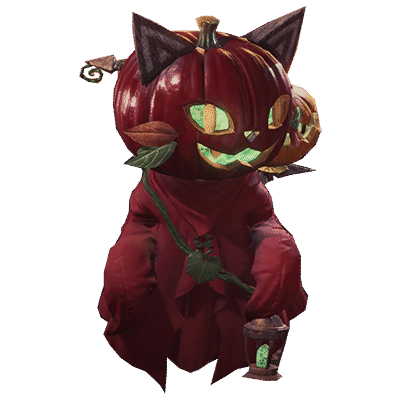 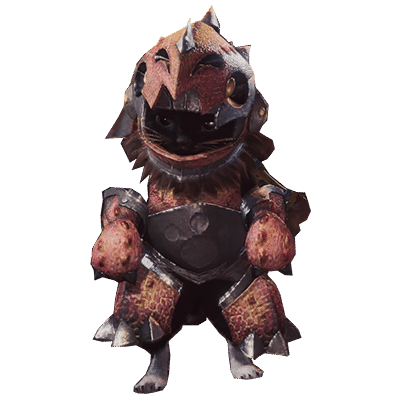 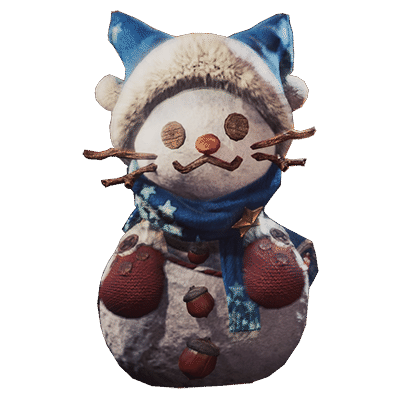 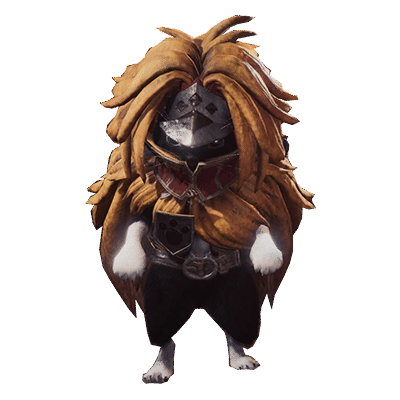 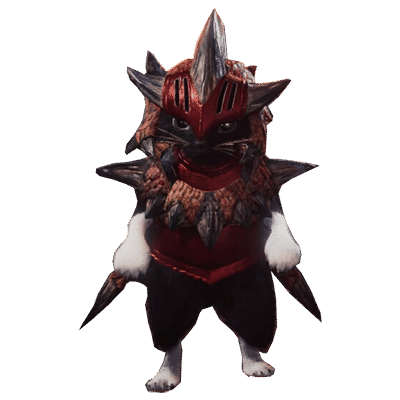 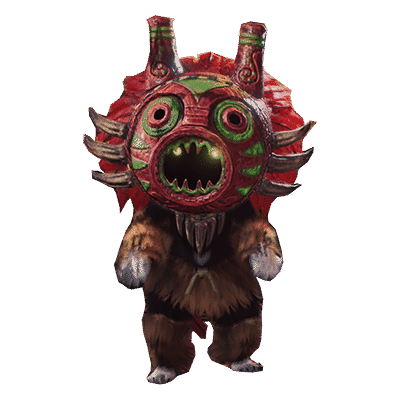 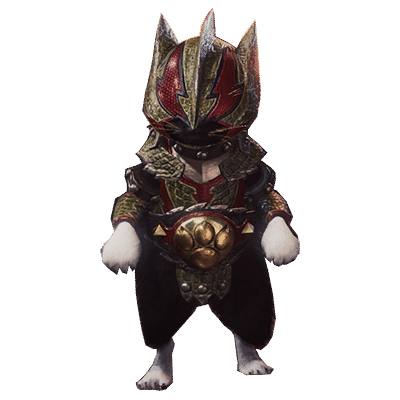 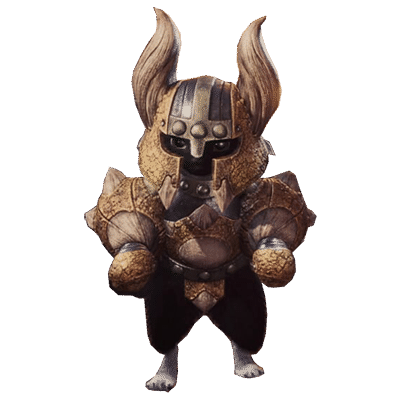 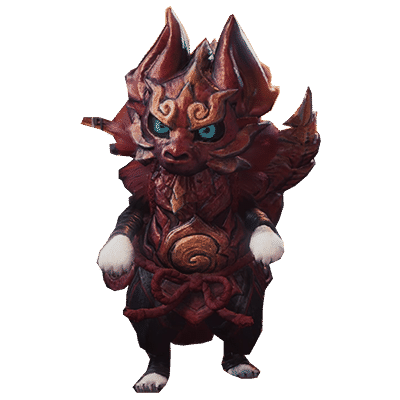 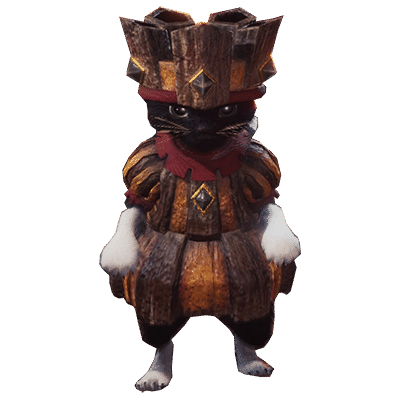 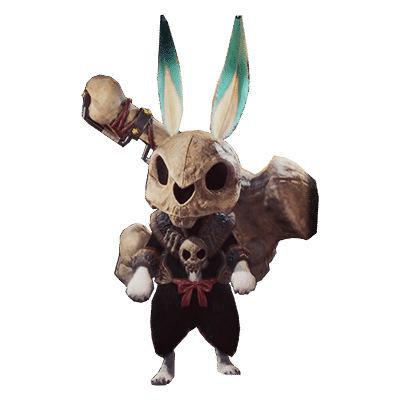 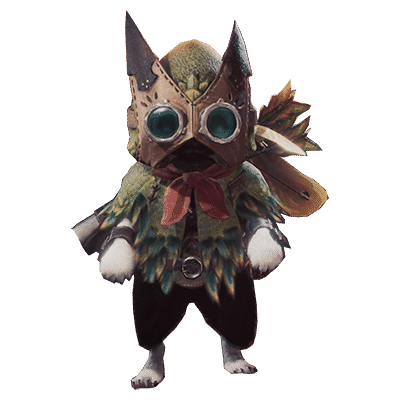 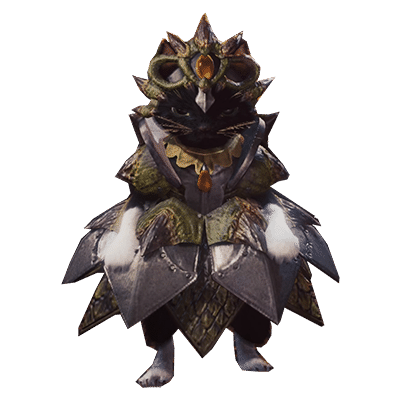 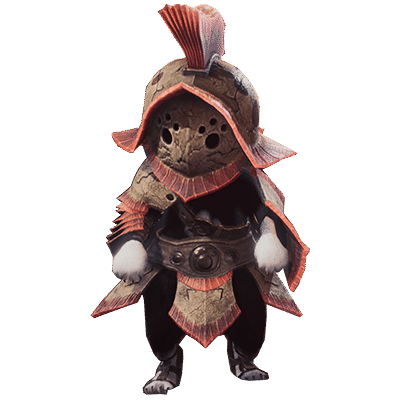 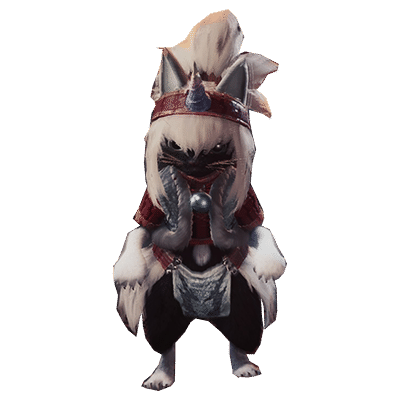 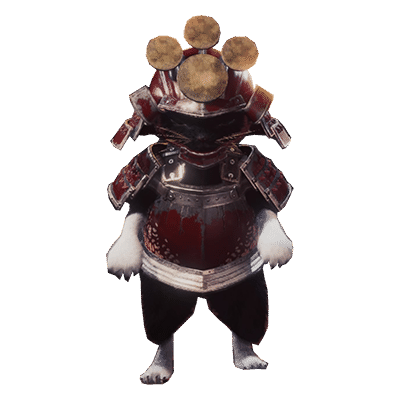 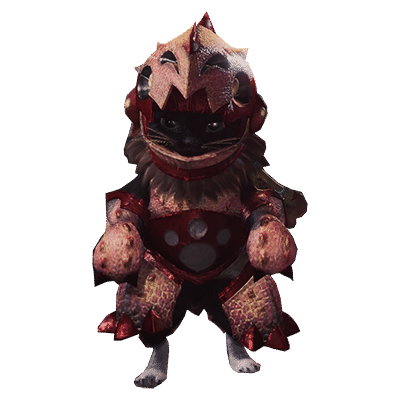 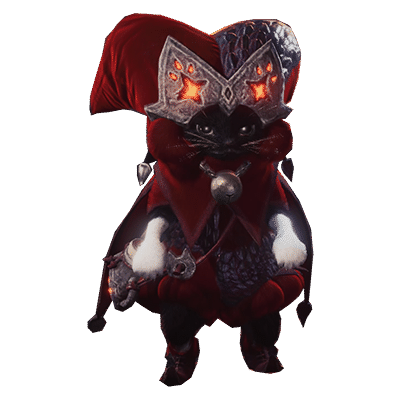 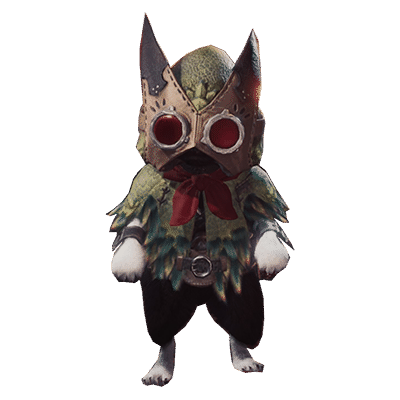 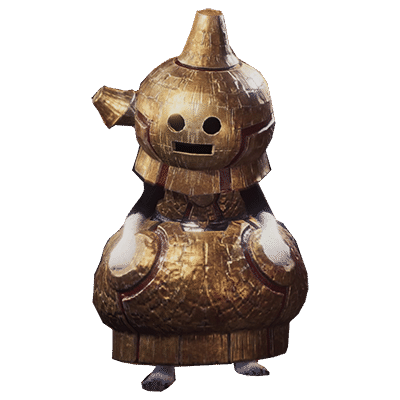 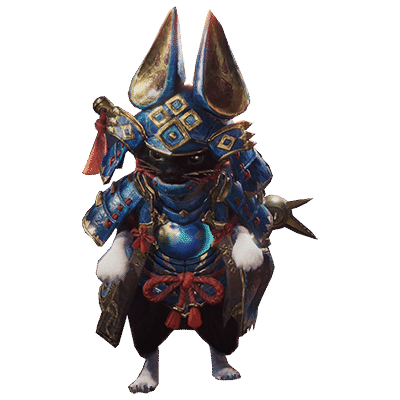 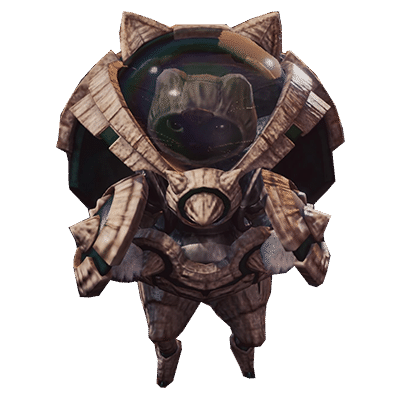 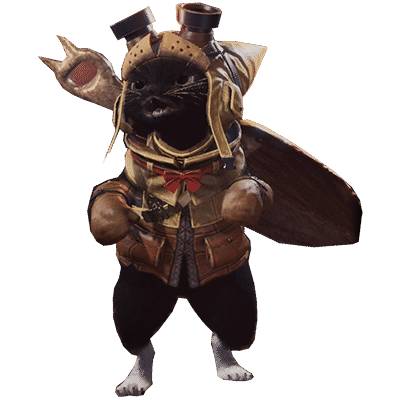 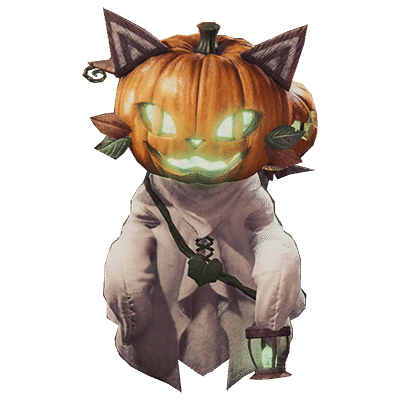 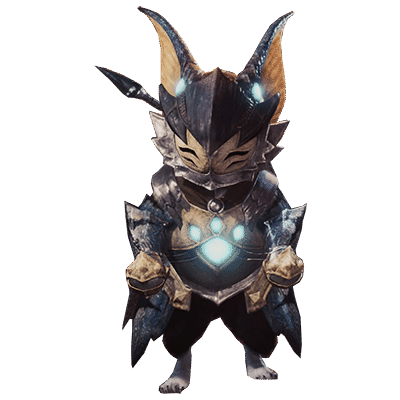 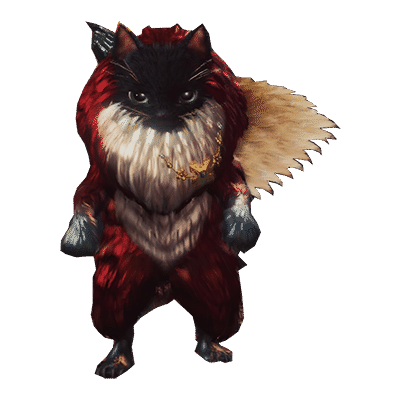 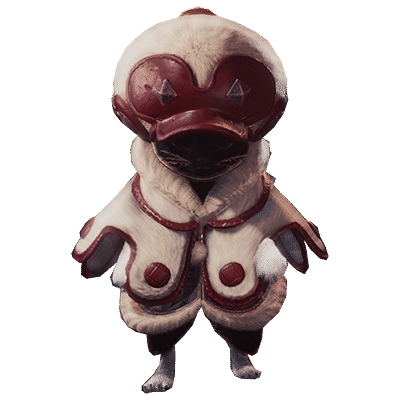 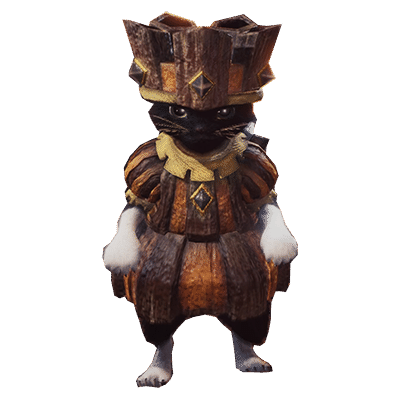 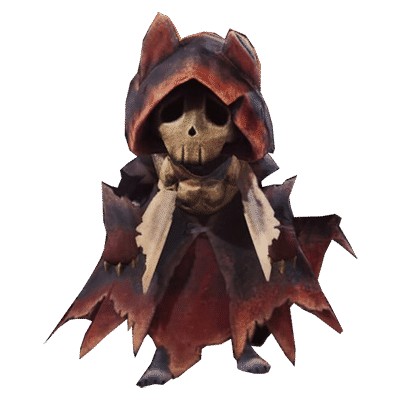 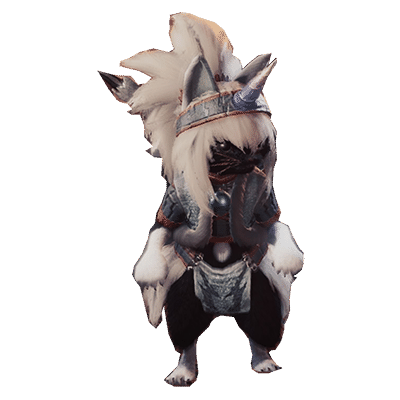 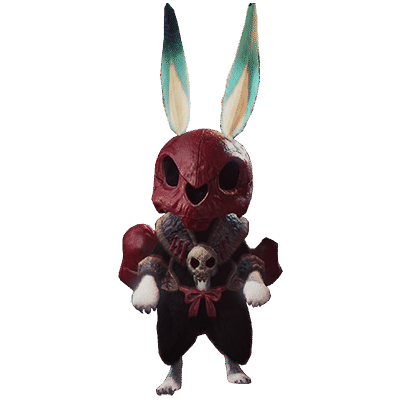 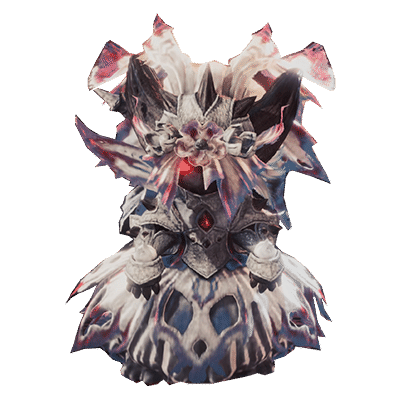 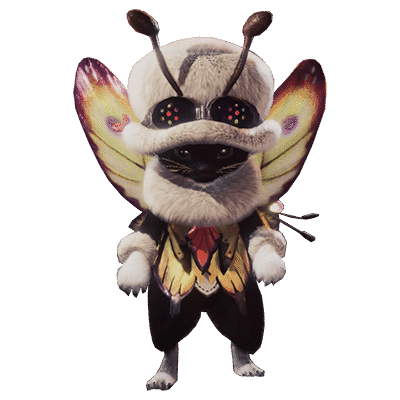 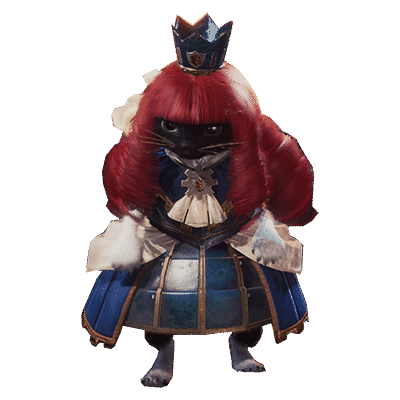 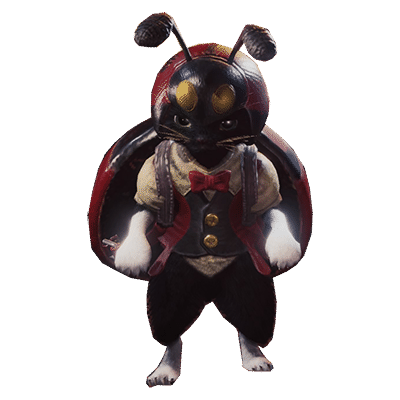 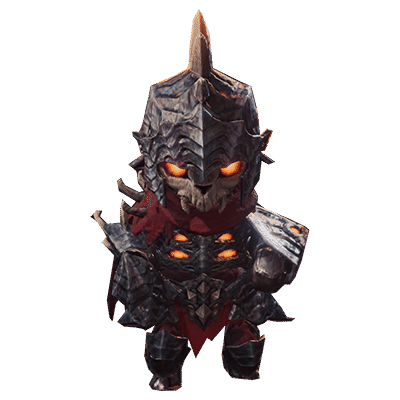 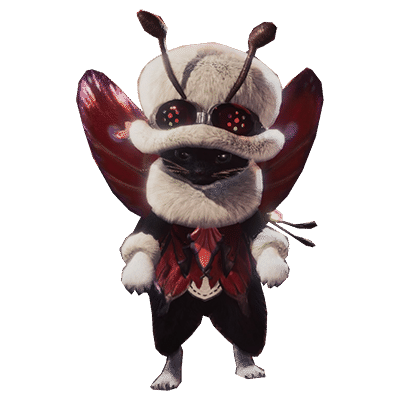 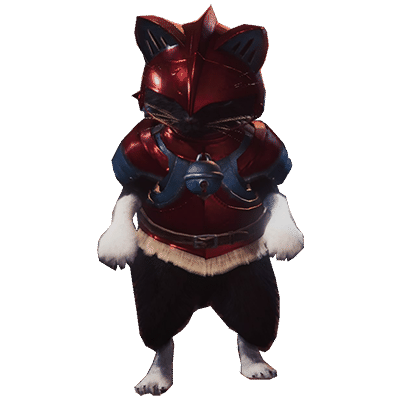 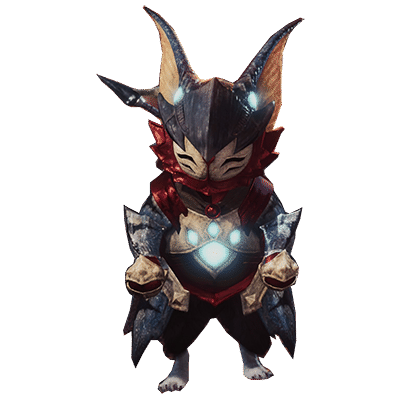 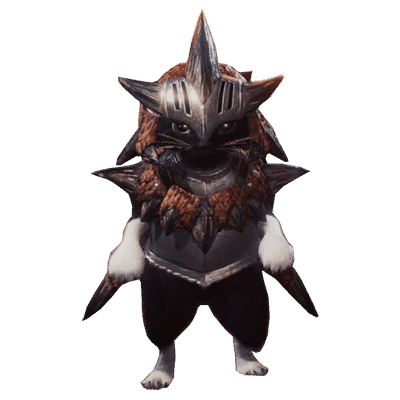 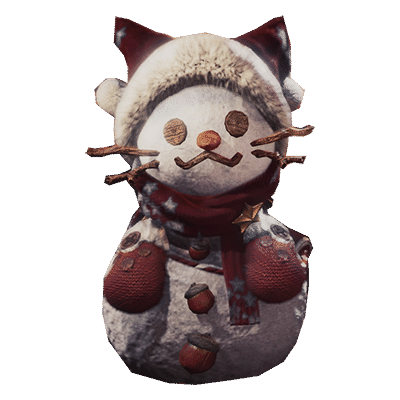 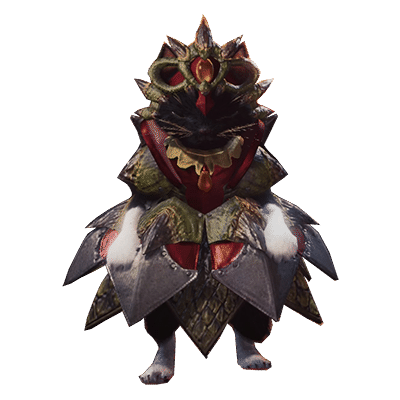 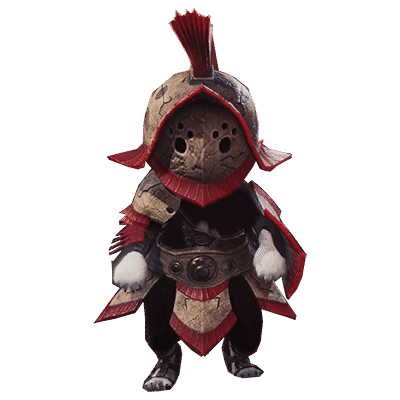 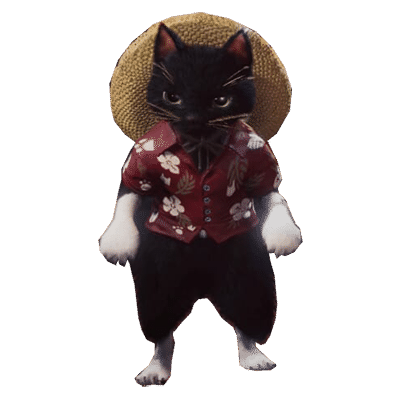 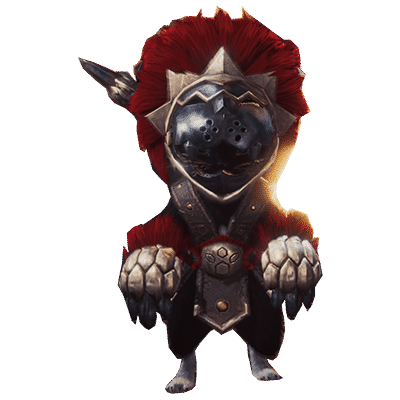 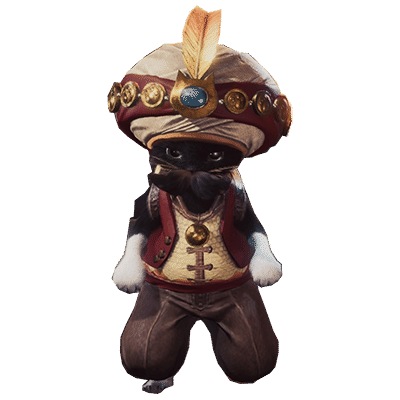 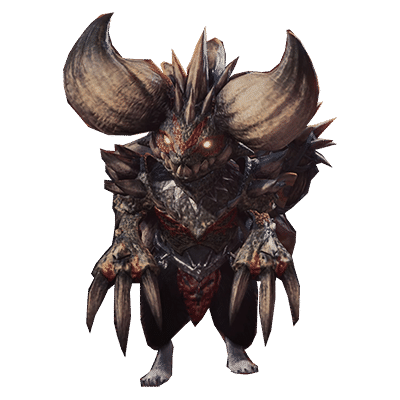 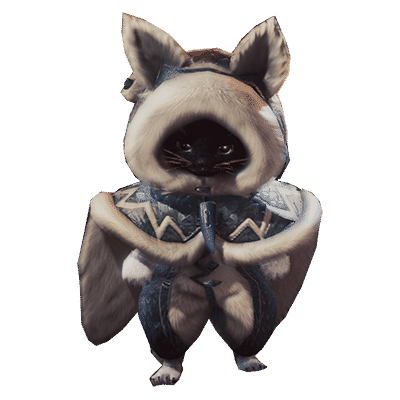 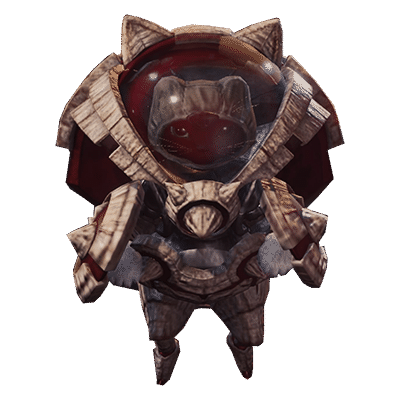 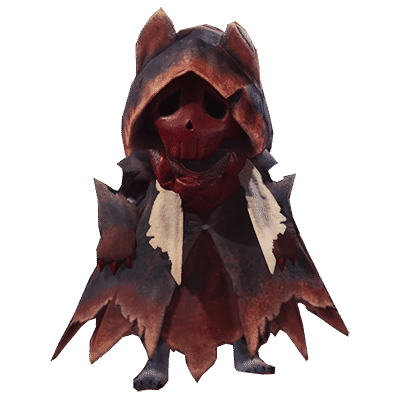 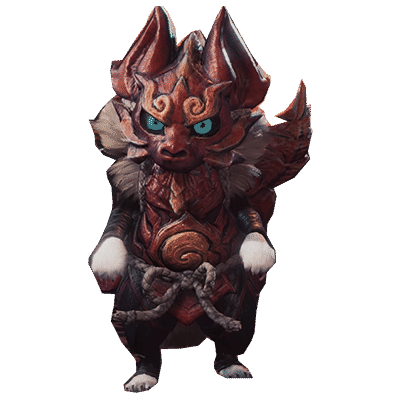 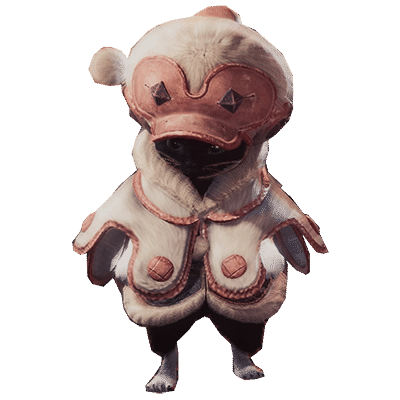 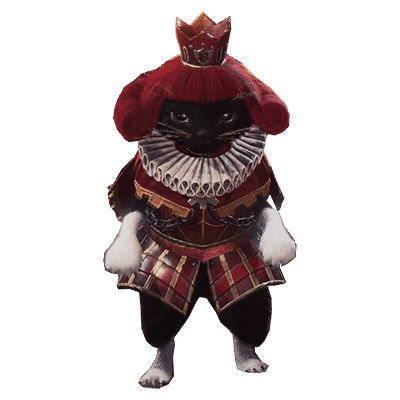 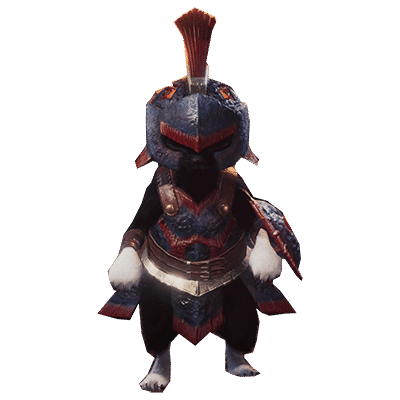 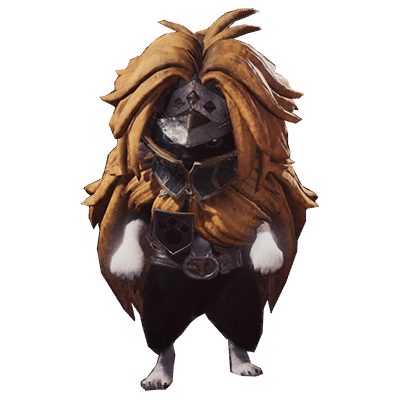 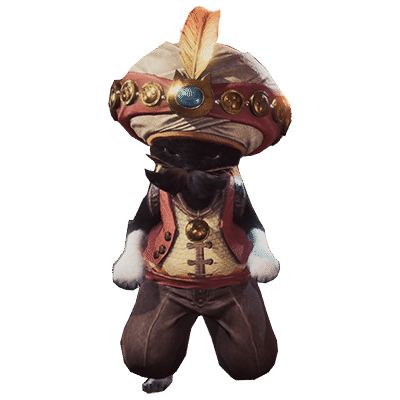 Palico Armor Sets in Monster Hunter World (MHW) are used by Palicoes to protect themselves from Monsters. 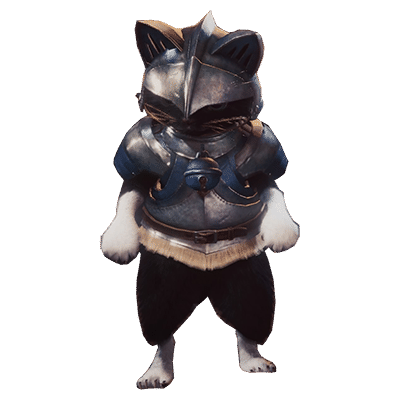 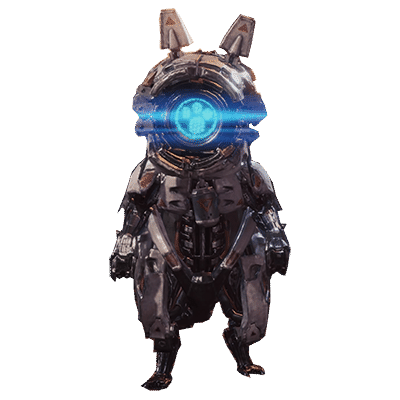 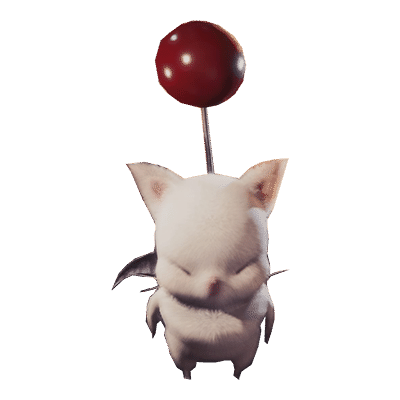 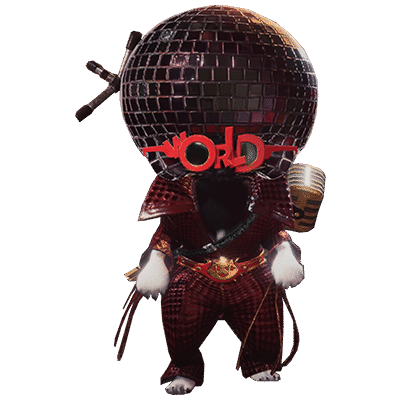 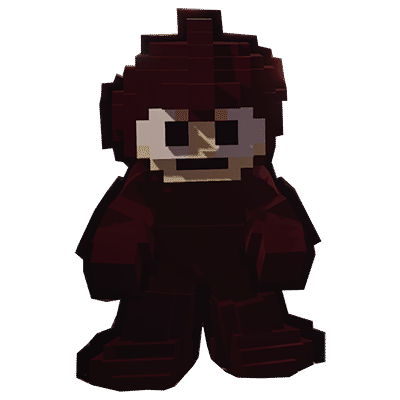 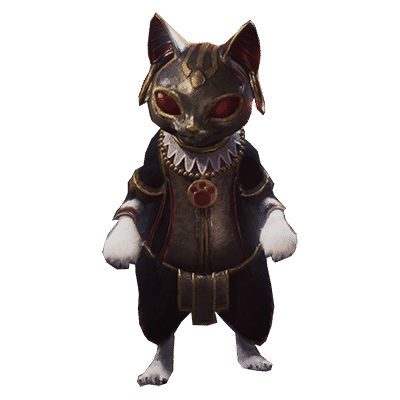 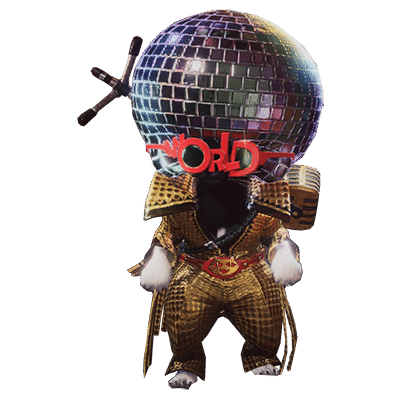 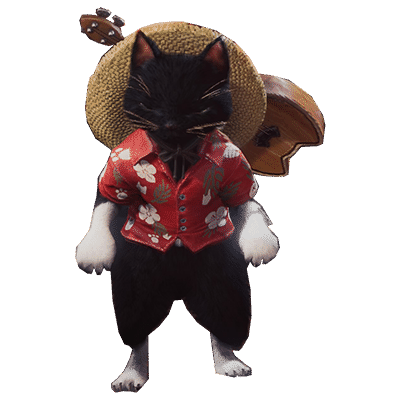 Palico Armor are handled a bit different than player Armor and there are much fewer to choose from as well as only two types: Head and Chest. 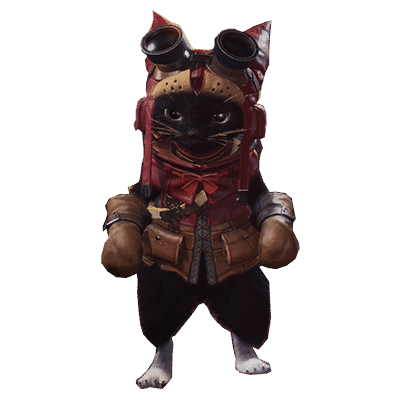 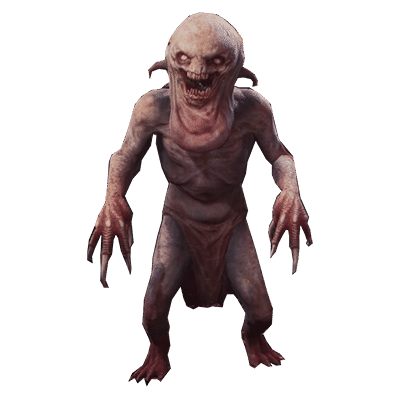 Below is a list of all Palico Armor Sets in Monster Hunter World.